Father Patrick set the WORLD RECORDS for 2yo and 3yo trotters on five-eighths mile track, 1:52.1 and 1:50.2, respectively. 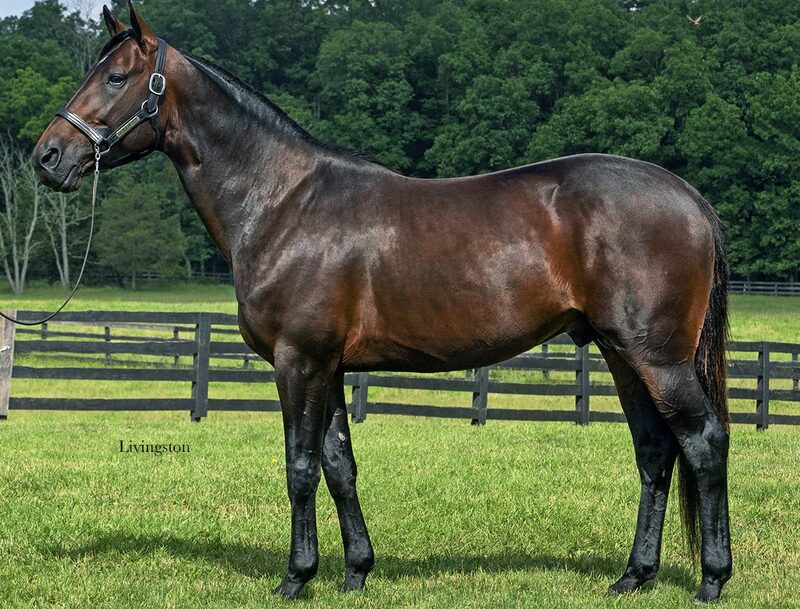 Father Patrick was the highest earning racehorse in 2014, for trotters and pacers of all ages, and is the highest earning progeny for superstar sire, Cantab Hall. Gaining the early lead from post 6, Father Patrick earned an incredible victory in his final race as a 3yo at the $500,000 3yo Trot Breeders Crown Final. Dan Patch and O’Brien 2yo Trotting Colt of the Year in 2013. "He is the best horse I have ever trained." - Jimmy Takter regarding Father Patrick. Father Patrick showed his class and charisma on the track his whole career. With wins that included the Canadian Trotting Classic, Earl Beal, Zweig Memorial, Stanley Dancer and the Haughton Memorial, Father Patrick showed just what he was capable of. 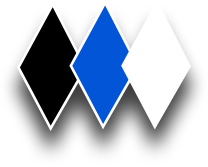 His consecutive Breeders Crown victories at 2 and 3, went on to further cement his status as a one of the best out there. 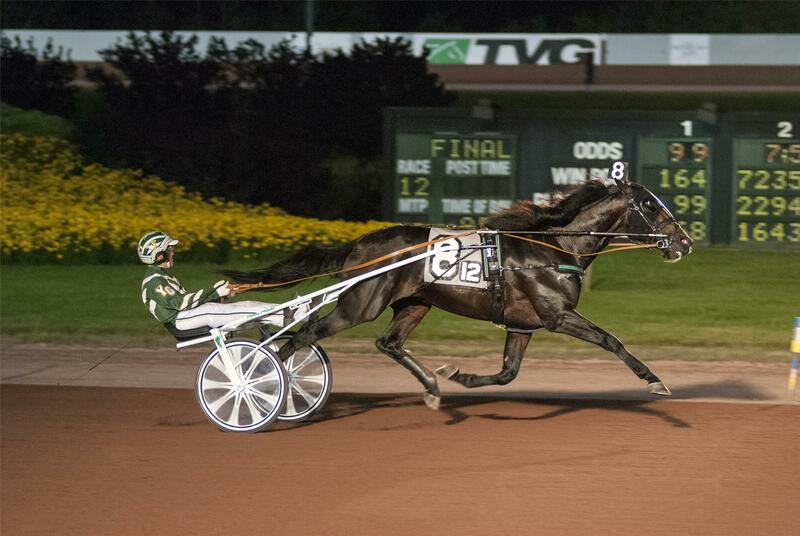 He was voted the Dan Patch and O’Brien 2yo Trotting Colt of the Year in 2013. 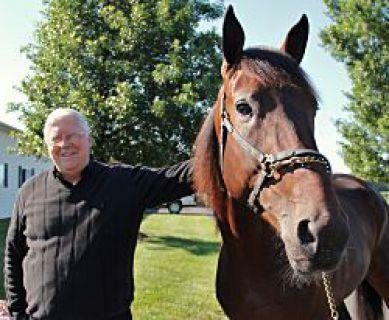 With his pedigree and race record alone, Father Patrick checks all the boxes. Add on to that his speed and intelligence, and you have a recipe for a successful future as a stud. Father Patrick's first crop of 2 year olds hit the tracks to great success. 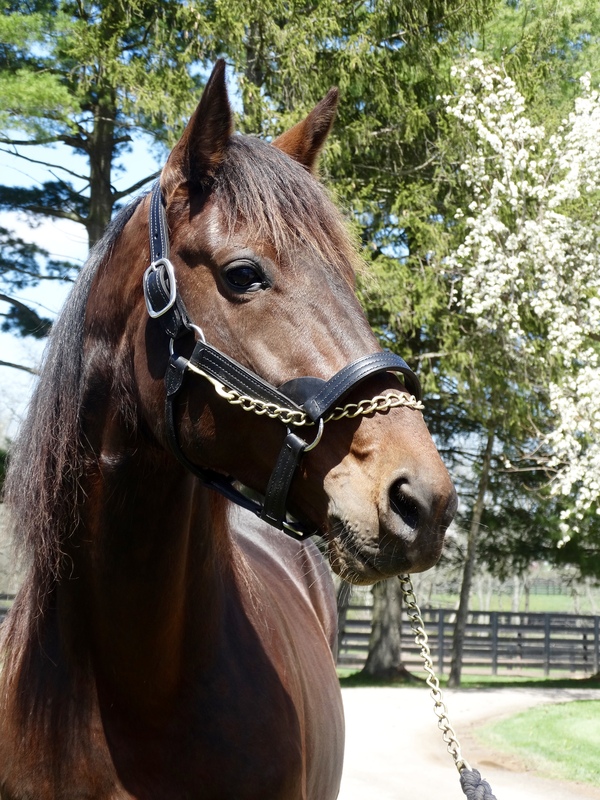 He led all first crop trotting sires in average earnings per foal, third among all trotting sires. This group included NJ and KY Sire Stakes champion, Whispering Oaks and Champlain Stake winner, Hudson River. This momentum continued at the yearling sales, where in Harrisburg his yearlings averaged for $119,000. We look forward to monitoring the future of this special horse. Double Duty Impossible for Stallions? Think Twice. 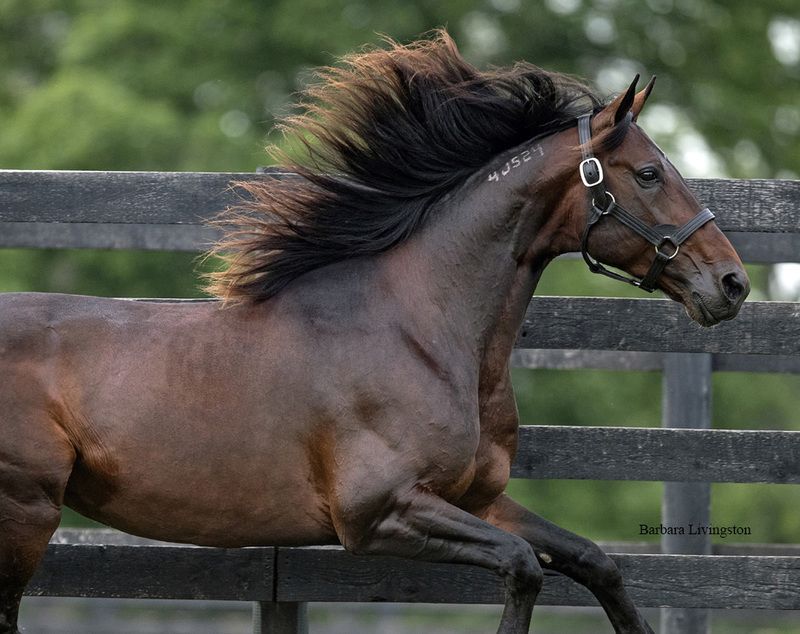 The connections of Father Patrick have announced that the four-year-old Dan Patch and O’Brien Award-winning trotter has been officially retired. With Father Patrick’s racing career now completed, breeder and co-owner Adam Bowden is looking forward to the next phase of the trotter’s career as a fulltime stallion.